OverviewFinal Fantasy XII: Revenant Wings continues the adventures of Vaan and Penelo as they start their careers as real sky pirates. 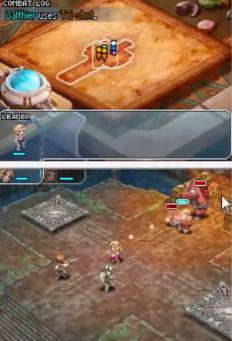 Rather than using the gambit system from FF XII or the classic turn based system, Revenant Wings plays like a real time strategy game built for the DS. After the original game, you and your trusty band of friends come along together again to defeat new enemies with a new, enjoyable battle system, just for the DS! 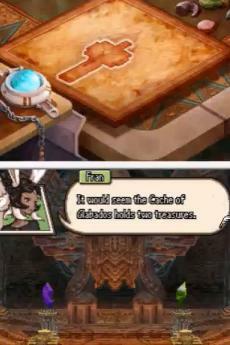 You will defenitely enjoy this type of game so try it out and get your experiece with this fantastic new battle system! 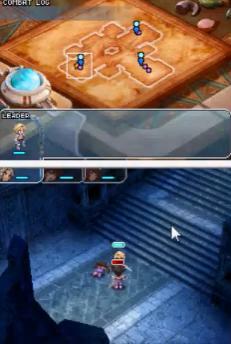 Final Fantasy is a RTS Game (Real-Time-Strategy) for the Nintendo DS. 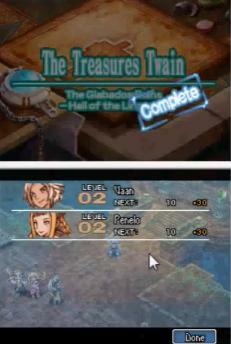 Help Vaan, Flio, Kytes, Llyud and Penelo solve the mystery of the floating continent in the sky. What are the rocks, called Acurite, that can summon Yahari-creatures that will do anything that their summoner wants, be it Good or Evil. Use magick to do to heal, summon blazing fires and even fly. Travel to defeat the Judge of Wings, a person who shows no mercy to people, yet thinks she is doing good. And even stranger find the Eternal , the creator, who took the Anima(feelings) of the Winged people. Help the group to save the winged race and destroy the Judge of Wings in the story. 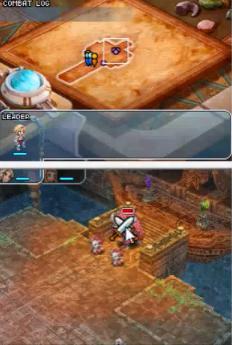 One year after the events of FINAL FANTASY XII, the young protagonist Vaan travels the skies of Ivalice with his trusted navigator Penelo at his side. Their treasure hunting adventures take them to the sky continent of Lemurés where they meet Llyud, a member of the aegyl race. These mysterious winged people have been living on the floating continent for centuries, but a disturbance has allowed treasure-seeking sky pirates to breach their once-hidden territory. 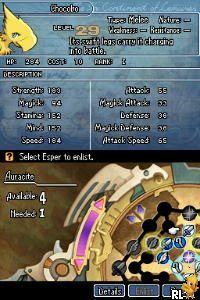 It falls to Vaan and his band of young sky pirates to stand up against the trespassers, and defend this extraordinary world and its people. Now you can add videos, screenshots, or other images (cover scans, disc scans, etc.) 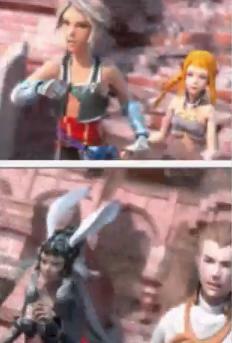 for Final Fantasy XII - Revenant Wings (U)(Micronauts) to Emuparadise. Do it now! If you haven't noticed yet, we have a retro game of the day feature (top-right of the screen) wherein we feature a new retro title every single day! Now, you can vote for your favorite games and allow them to have their moment of glory. 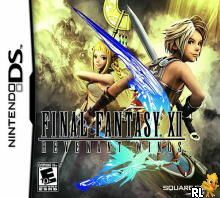 Click on the button below to nominate Final Fantasy XII - Revenant Wings (U)(Micronauts) for Retro Game of the Day.